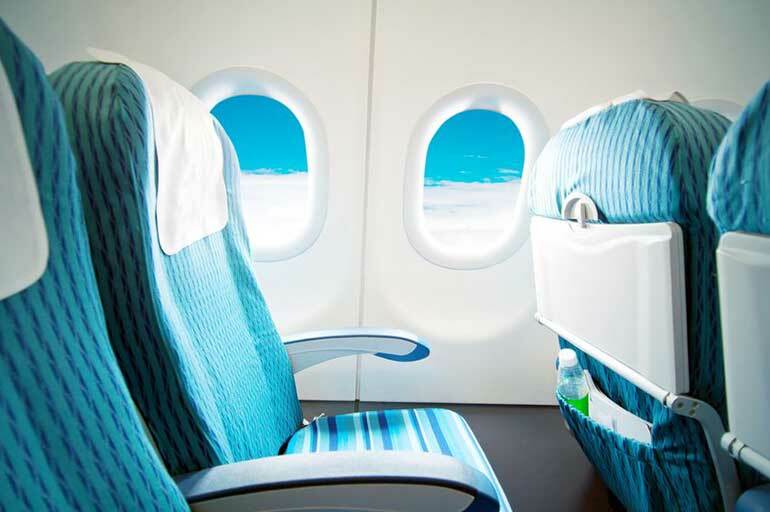 Most airlines offer deals on flights, but it's too often the case that those mythical cheap seats are nowhere to be found when you come to book. Luckily, we've got some great advice that could help you to save money on your holidays, so follow our five top tips for a one-way ticket to cheaper flights. Although spontaneity can be the key to getting some fantastic last minute deals at the airport, nine times out of 10 it pays to be organised. Especially in peak season, flight prices can skyrocket in the preceding weeks, and the cheapest deals can often be found around three to six months in advance, when many people haven't even started thinking about planning their holidays. So, to start saving money, make sure you do some research at least a few months before the date you travel. Once you've got an idea of a location and an approximate travel date, use a screenscraper website to scour the web for the best deals. Screenscrapers are ingenious web tools that scan several websites to gather and present the information you want - which can be very useful for comparing flight prices from a huge range of airlines at once. For the most reliable information, use at least two different sites. Popular options include Skyscanner, Fly.com and TravelSupermarket. Of course, the best deal might not be on the exact date you want it, or even from the exact location  and you may shudder at the very thought of getting up at the crack of dawn to go to the airport. But the truth is, simple adjustments to your schedule can save you hundreds of pounds on your flights. Especially if you live in Greater London, there are several airports to choose from, and some  such as Luton and Gatwick  tend to cater for shorter flights from budget airlines. Shop around and don't be afraid to go a little further afield to find the right deal. Sign up to an airline newsletter to get updates on any relevant travel deals. As well as being a great way of staying in the loop about discounted airfares and last minutes deals, these bulletins can also give you inspiration about budget-friendly holiday destinations you may not have considered before. Also, if you don't have any fixed plans in mind, consider using a site like Momondo, which may help you uncover trends in flight prices depending on area, booking time, and destination. The cheapest airline for your trip isn't always the one that springs to mind first; Air New Zealand can sometimes provide great value on flights to California, often stopping off in Los Angeles during long-haul trips to Auckland. In order to start saving money, be prepared to think outside the box, and remember that, for longer journeys, budget airlines may not have the best prices. Niche, independent travel agents can also be great resources for cheap deals on flights and hotels  especially ones which may have links to your preferred destination. Once you've chosen the deal that's right for you, you can keep track of your holiday budget using our free Money Dashboard budgeting software.